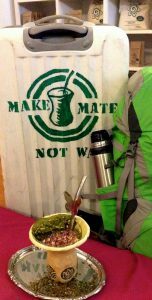 Today in a global context of drinking Mate, we see the network that we have with our various mate ambassadors around the world as a cultural exchange. 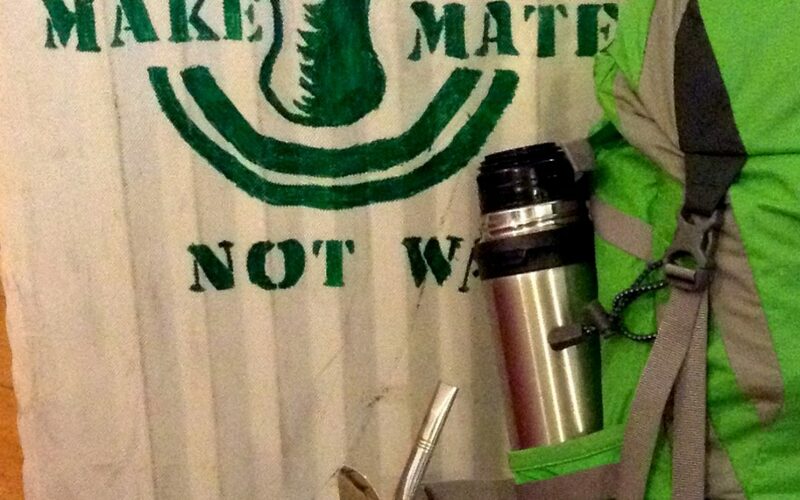 We share the culture of mate, connecting with the true spirit of this plant and are always eager to combine this with regional variations. 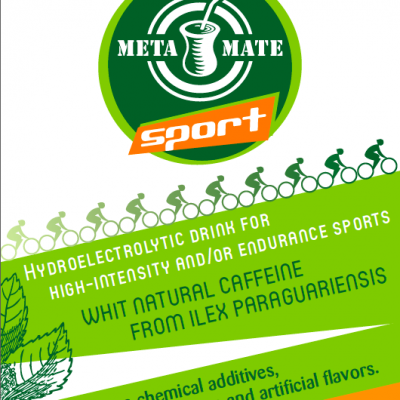 The wholistic benefits of drinking mate on a daily basis and combining it with other herbs is something that is strongly rooted in South American indigenous traditions, and all cultures have these traditions and we are slowly deepening our knowledge on other herbs that are collected in a similar way and can be integrated into your daily mate drinking ritual. 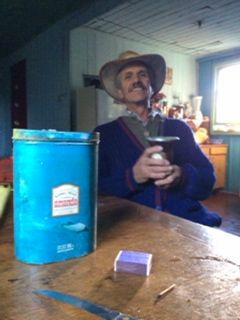 A trip earlier this year to Bulgaria to do a Mate Circle got us curious about the wild rose harvest (the fragrant petals make a romantic mate) and Fabricio is currently wandering through the Bulgarian mountains partaking in the celebration of this tradition. We will shortly have the freshly harvested roses here. We share some of our favourite herbal concoctions to occasionaly spice up your mates with depending on the situation. Many of these herbs are harvested in small uncommercial projects where the purpose is to preserve people’s connection with the ancient wisdom. Click on the links for more details of each herb. 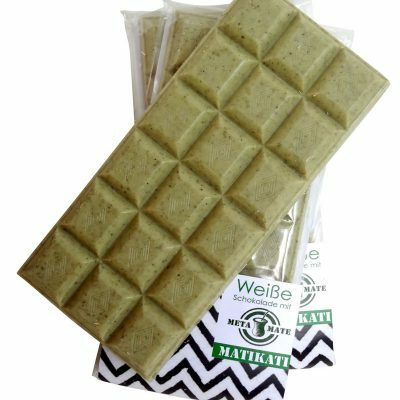 Wild Nettle from Kesselberg– Especially recommended for Mate drinkers based around Berlin. This Nettle was collected in Spring 2016 by our local Mate Shaman, Hasha, from Kesselberg (literally meaning the Kettle mountain). 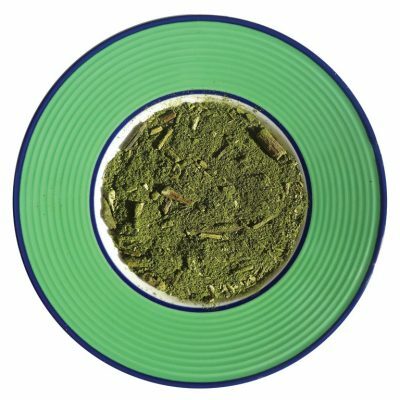 The slightly bitter adaptogenic Nettle leaves, an essential herb from the Deutsche Heilkunde, combine harmonisouly with a mate. Rooibos – Yerba Mate South Africa is on a quest, similar to ours, to rescue the process of producing handmade Rooibos Tea with the Khoi Khoi Tribes in the CedarWoods. Jovi has done an excellent job documenting his impressions of the rooibos production, and we are proud to be part of this adventure. The carmel flavours of rooibos compliment a robust mate and calm it down for the caffeine sensitive. 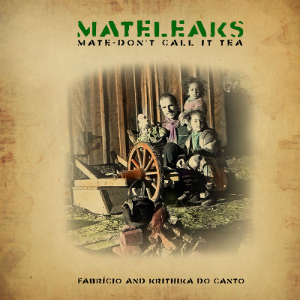 Try our organic green and red rooibos for an antioxident packed mellow mate. Cistus – Although it originates in Turkey an encounter with materos in Poland led to the discovery of a flavorful mate which lasts more cycles than the average herb – Rock Rose. We hope that the coming year will provide us with the opportunity to observe it’s harvest. Rose Petals – Bulgaria’s Damascan Roses are praised by poets an indeed, they lace a mate with their sweet romantic fragrance. We discovered this delicacy through our exchange with our Bulgarian Ambassadors, and are currently on a quest to pluck some of these precious petals for you…. And lastly but not the least, since the very beginning we have been combining our Brasilian and Indian roots. 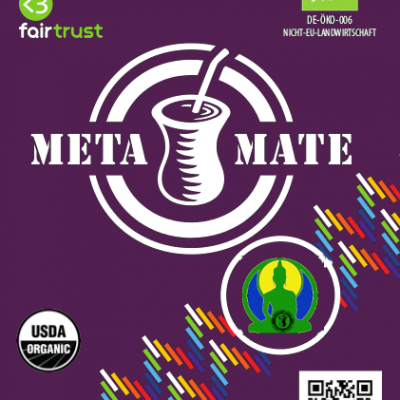 Meta Mate imports a range of organic Ayurvedic Herbs from our long time partners in Auroville. These powders are intense and effective but are not known for their taste. One of our resellers in Berlin, has had great results with these herbs on her patients in her naturopathy shop.